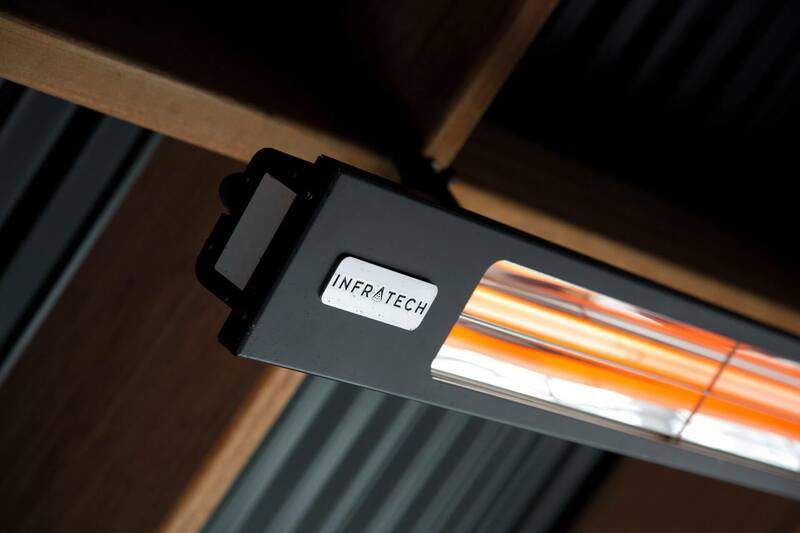 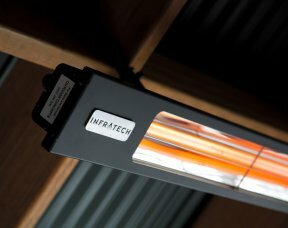 Infratech Heaters have been an industry leader in electric infrared technology for more than 50 years. 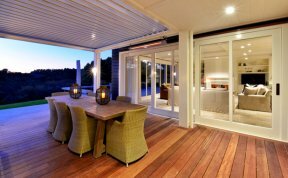 architects who develop today’s most sought-after commercial and residential properties. 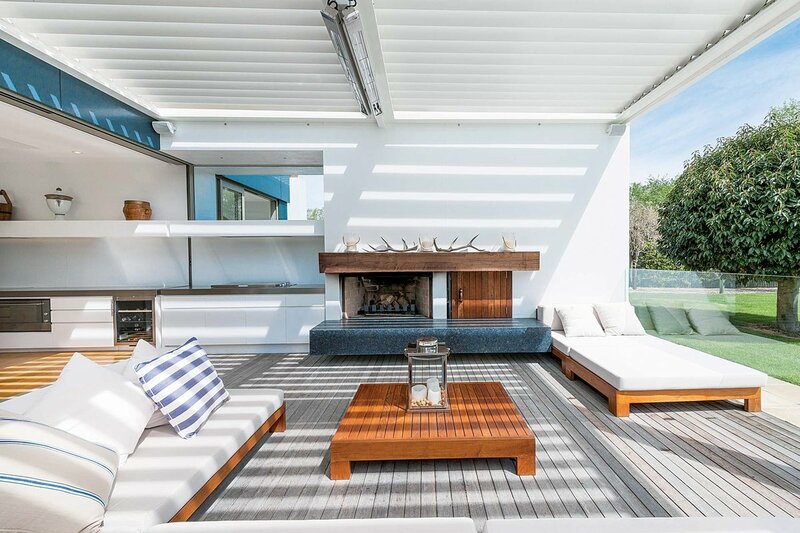 Your lifestyle. 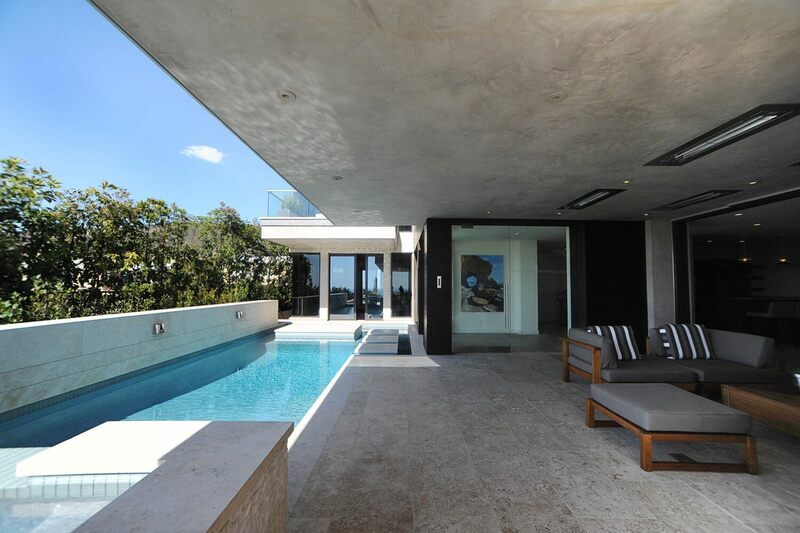 Your architectural style.